Homecomforts is a family owned and run business based in Bicester, one of Europe’s fastest growing towns. Established in 1984, the business is still operating from its premises in Sheep Street, Bicester’s main High Street. 2014 marks a new dawn for the business, with extensive alterations to the premises, incorporating not only a refurbishment, but a major redevelopment that will see the showrooms doubling in size to 10,000 square feet, with the main entrance on Bicester’s new development, Pioneer Square. 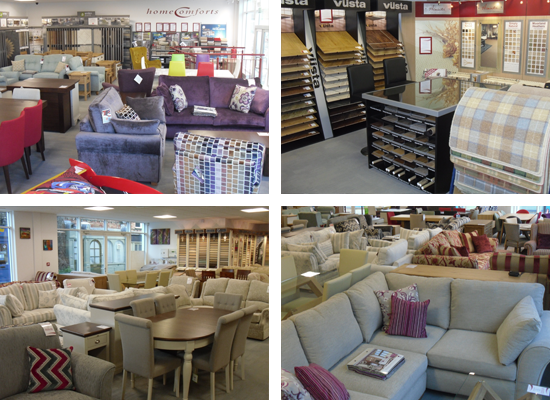 We look forward to welcoming you to our new showrooms, showcasing exciting new contemporary ranges, along with our ever popular traditional ranges, of both furniture and flooring.